School is out for summer! From family road trips to sports and sleepovers, kids have the freedom to enjoy a much-needed vacation. While they may try to convince you otherwise, kids do better with a routine. It’s fine to bend bedtime rules (it’s summer after all), just make sure you and your little ones are getting at least eight hours of shut-eye per night. Sleep is crucial to your mood, body, and smile. Hold on to healthy habits like brushing and flossing. 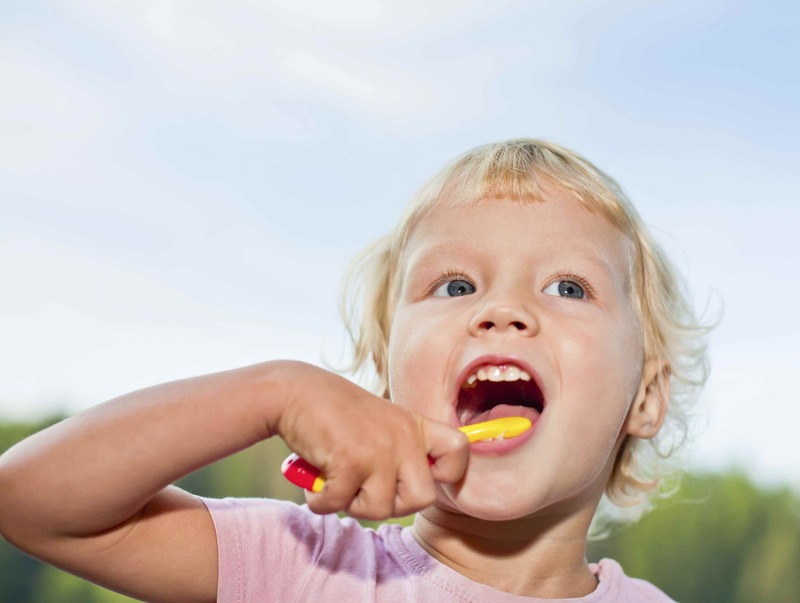 Let kids pick their favorite summer activities, not whether or not they brush their teeth. All it takes is two minutes, two times a day. While you sleep, your mouth produces less saliva and dries out. That decrease in spit equals an increase in bacteria. 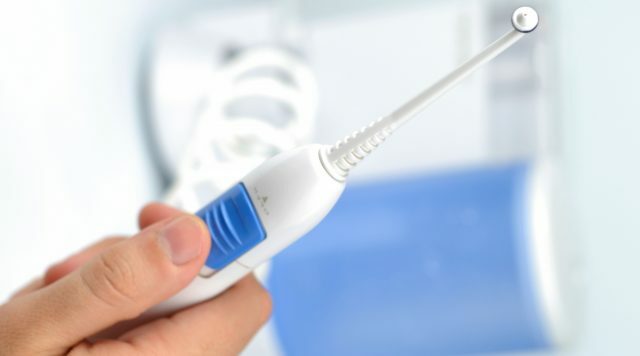 So, once you wake, brush your teeth and tongue to get rid of the influx of nighttime bacteria. Snow cones, ice cream, and popsicles are just a few beloved summer delights. While we invite icy indulgences on occasion, sugary treats can be harsh to your teeth. Instead of shunning sweets all summer, why not give your favorites a makeover? Trick your taste buds and treat your teeth with alternatives like this creamy coconut ice cream, or use fresh fruit to make flavorful frozen popsicles.